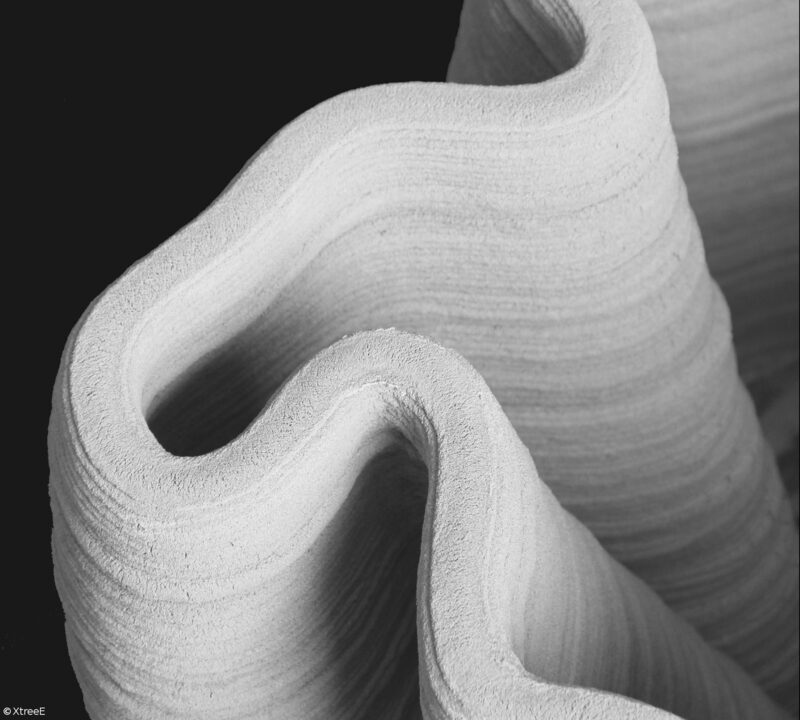 Additive manufacturing for construction : What national news ? The applications of 3D printing in the construction sector are giving rise to numerous experiments, particularly in China and the United States, where prototype houses and even buildings have been built. In France, initiatives are also emerging to develop robotic 3D printing to print large structures with various materials. Today, the first experiments make it possible to prove the technical feasibility and above all to reveal the important potential of these constructive modes. On the other hand, the interest of the selected demonstrators, their performance and economic viability have yet to be confirmed and remains difficult to assess in the construction sector, due to the profound changes made to the construction methods that this requires. 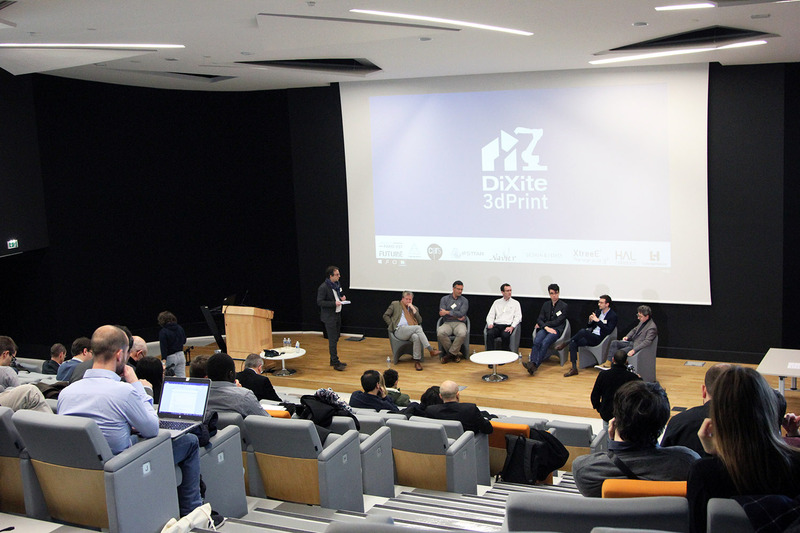 The DiXite3dPrint Symposium is an initiative of the DiXite collaborative research project, Digital Construction Site, funded by the I-Site Paris-Est FUTURE. Over two days, the event brings together the main French players, researchers, teachers and industry, in order to review advances made in these new ways of building. The topics covered include aspects of materials, formulations, mechanical behaviour, durability, environmental impact, and also constructive processes and experiments. A 2-day on-site workshop organized by the Ecole des Ponts ParisTech, the Advanced Master – Mastère Spécialisé Design by Data and with the support of the DiXite project, is offered before the conference around the Build’in robotized printing platform.